The Steelers had their first significant injury this past game, when they lost James Conner with an ankle injury. He has been ruled out and Jaylen Samuels is going to be a rookie starter today. Justin Hunter injured his shoulder diving for a deep ball, and was placed on Injured Reserve, ending his season. Ryan Switzer cleared concussion protocol this week, and will play. Kameron Canaday and Roosevelt Nix also were banged up last game, but practiced all week and do not have an injury designation. Marcus Gilbert has been ruled out for the 7th consecutive week. The fact that he has not practiced at all since the injury occurred is a big concern. Will he return to play this season? Morgan Burnett (back) and Anthony Chickillo (ankle) have been ruled questionable, though they both practiced fully on Friday. Eli Rogers is still on the return exemption list and is roster exempt. The Steelers have until 12/18 to add Rogers to the roster, or else he will have to finish the season on injured reserve. Keep in mind, that when Rogers is called up, he still has to serve a 1 game suspension for a performance enhancing drug violation. I track and try to predict timelines for Steeler players returning to the field. This is a link to our current spreadsheet. It will update on Wednesday, Thursday, and Friday after the practice reports are issued, as well as Post-Game and Tuesday after Coach Tomlin’s press conferences. Bookmark it to see how the health of the Steelers are shaping up each week. James Conner: Listed as out, and did not practice all week. Zach Banner: Is the choice on offense line to sit. 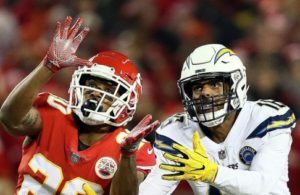 Brian Allen: Cameron Sutton is back, so Brian should be inactive. LT Walton: The DL is healthy so LT will be inactive. 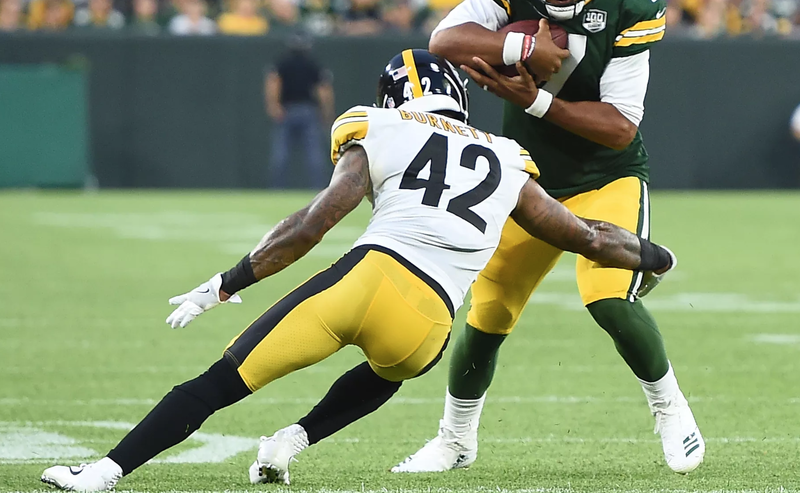 Morgan Burnett: This is a surprise pick. He practiced fully all week, yet is still listed as questionable. 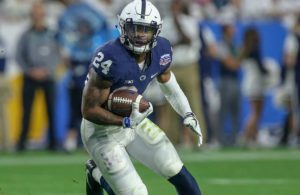 I think with Marcus Allen playing so well last week, the coaches may want another look at him, while allowing Burnett a week off, to recover completely. After getting 6/7 correct last game, my predictions are 75/84 on the year. interesting matchups Mativous Bryant against any of our “secondary” that was our third receiver.